Expert advice at a discount price! From electric wheelchairs to rolling walkers and everything in between, Medi-Healthcare, Inc. has the right product for your needs. Tens of thousands of customers annually can't be wrong! 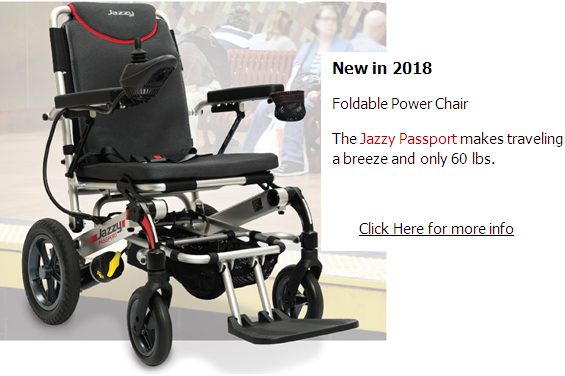 Our volume buying allows us to offer new manual wheelchairs, electric wheelchairs, electric mobility scooters, wheelchair and scooter lifts, and lift chairs at the lowest possible prices everyday. We carry all the top brands including Invacare, Essential Medical, Sunrise Medical, Quickie, Pride Mobility, Drive Medical, TiLite, ROHO and many more. Shop online or call our expert staff now!